Every business, whether it is online or not, requires proper budgeting. Planning your business expenses is the only way one can hope for a successful business. Being a startup entrepreneur it is very important to get your numbers correct on your expense planning. Even though an internet business starts through a small scale, the expenses are crucial to your foundation. There are various things that demand to be invested upon and in this article, we will be discussing how to plan your expenses for you new internet business. If you think that starting your business via internet or starting an internet based business is going to require less expenses, then you are definitely wrong. There are various expenses that need to be planned as they go hand in hand in beginning your internet business journey. Moreover, maintaining your website is also very important and that too requires investment. Thus, the foundation of your online business requires proper planning and cost budgeting is one of the top most priorities. Here, we have rounded up all the internet based business related expenses for everyone who is looking forward to start their own online venture. Let’s dig into it! Before anything else, the first and most important thing that comes up to your mind whilst starting your own internet business is the domain. You need a domain to begin your own business. Your domain represents the heart of your business so think a lot before you register it. It should have correct spellings, easy to remember and must be creating an image of what your brand is about. Also consider the domain privacy service. These services help in minimizing spam so make sure that you pay attention to it. The costs of the domain vary a lot. This depends on the registrar, domain name and extension. Some domain offers begin at as little as 99 cents per year and some premium ones offer you $8 per year services. These services usually have much better privacy and have a lot of add ons too. It usually depends on your preferences as far as where you want to get your domain services from. Hosting is the basic startup of your domain. It is the basis of your domain. Hosting is the place where your domain is filed and registered. Hosting websites run on servers which are owned by the hosting companies themselves. Your web hosting is a small portion in that website company. This is better termed as shared hosting which is one of the most affordable web hosting types that startups need to look forward to. As a beginner, you don’t have an audience that is established and you don’t have any resources available at your right hand either. Thus, you need to be very careful while picking up your hosting company as they will bring in the maintenance requirements too which will make your website grow. From storage to reliability and from security to bandwidth, you need to check everything out before choosing a website hosting company. Coming to the costs, hosting is at minimum going to cost you around $5 per month. It usually depends on the service but it is very rare to find a good hosting company that charges less than that. A lot of hosting companies offer yearly packages too and they have discounts on them often as well. Going for an annual package is usually the best as you get done with paying the company for once and for all. Theme and design is basically known as selecting a website platform for your business. You need to choose the platform based upon your personal technical abilities and obviously experience too. There are basically two options; DIY and DIFM. DIY stands for Do It Yourself and DIFM stands for Do It For Me. If you are okay with developing a website on your own and you know that you can manage doing it really well, then kudos to you as DIY is the right option. You get website builders in DIY and you get a lot of design and theme options that allow you to make your imagination design come to life. DIY is obviously less expensive than the DIFM as you are going to manage everything on your own and you will just have to pay for the theme and designs. In DIFM, you also have to pay the person who does the job for you and sideways, you are going to be investing in the theme and design as well. DIFM is used more often as a lot of people who start a website don’t have an idea about how one has to developed and maintained. WordPress is one of the best websites that can help you get the best design and theme for your website within a reasonable price. However, there is WIX too which is trending really well and web developers are adoring the designs and themes that it has to offer. Thus, you need to be very careful while you pick your website design platform. A design platform usually costs around $5 per month and it usually depends on the features that it is offering. Some platforms also offer you a free trail. The cost of themes is aside and it usually costs $20 or even more, depending on the theme you are picking. Basically, the more attractive the theme is, the more it costs; simplest way to put it together. There is a time frame for the theme, so whenever it expires, you will have to renew it and pay the $20 or whatever your theme costs, again. Starting a real and professional business online means that you need to pay attention to professional emailing system as well. This adds in hugely to your marketing strategies and efforts. First things first; you need to make sure that your email has your brand or business name in it so that you promote it, every time you send an email. A lot of hosting company’s offer the email domain hosting services too while some do not. It is great if you can check on your hosting company about whether they are offering an email hosting or not. On the other hand, you can get a separate email hosting service provider. This will cost you around $5 per month or more, depending on the company. It is not less than $5 at all. Secondly, you need to think about email marketing too. Make sure that you pick a service that has some great features in it too. There are a lot of email marketing services which offer you free accounts but they are extremely limited in features. Remember that features add in life to your website and that is very important to pay attention to. Email marketing services usually cost around $10 per month or more. Ecommerce is very important to pay attention to if you are planning to sell any service or product online. This additional expense is really essential for selling businesses. 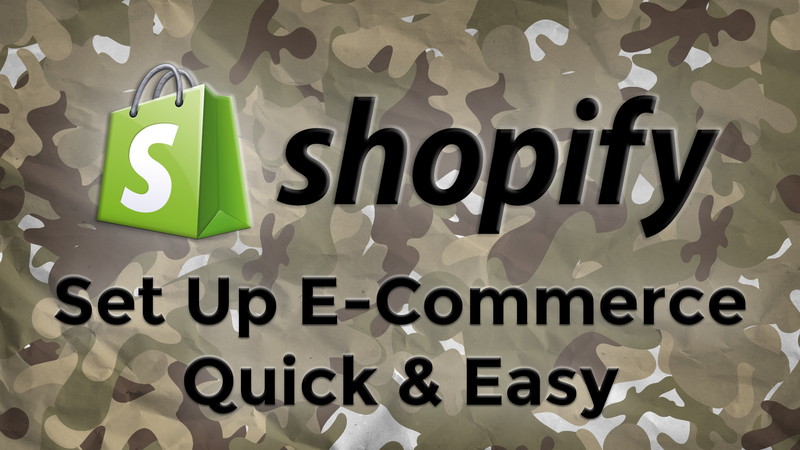 Ecommerce plugins and extensions will cost you around $250 each. Some platforms will offer you free trials too or a little less cost as well but ecommerce expenses cost a little more than all the others. You also need to focus on credit card processing, postage applications and packaging material as well. This all will add up to your costs so make sure that you have all the vendors and service providers sorted out and you have planned your budget accordingly too. These are just some of the expenses that one needs to sort and plan out for their new internet business. Marketing costs add in to the entire budgeting. 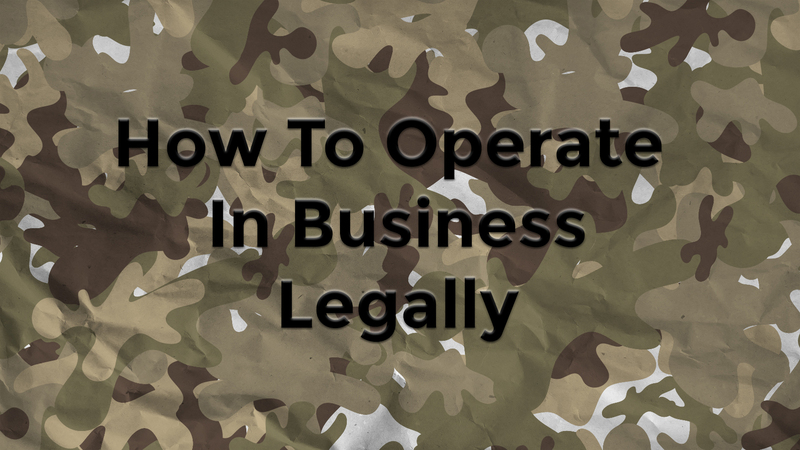 Beginning a business venture is not an easy task. Even if you are starting up online, it is very crucial to understand the fact that investment is needed as that is what will pay off and will make your business flourish too. Buying a website and developing it is one thing and maintaining it with the passage of time is another; both of these need good investment and a great company handling it. Thus, don’t compromise on your business. 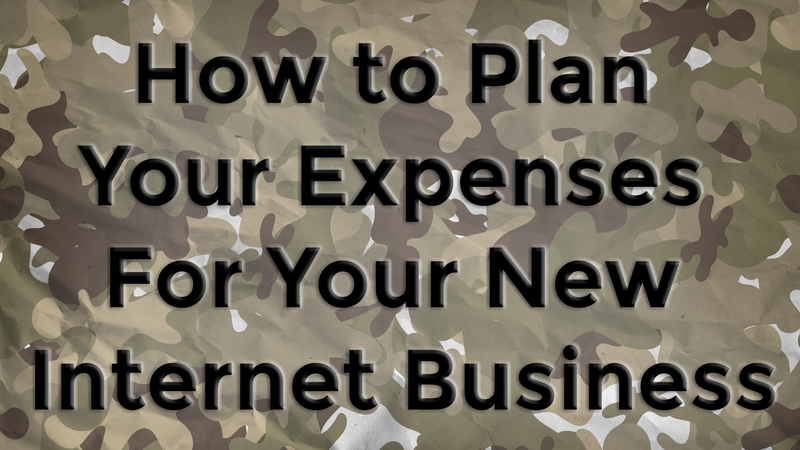 Plan your expenses for your internet business beforehand so that you know what you are signing up for and how much cash you will need. 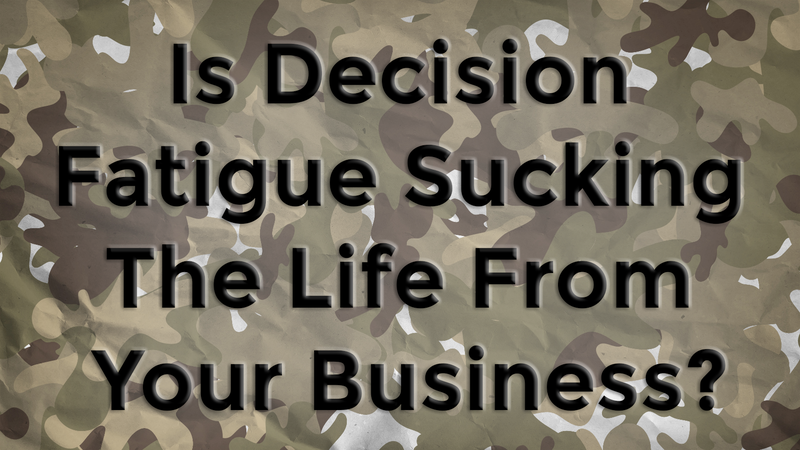 Budgeting is what makes and breaks a business. If you wish to be successful then make sure that you invest in the right place at the right time.